Rutland's future entrepreneurs completed the Center for Women & Enterprise (CWE) 10-week Business Planning course and graduated on Thursday, April 19. The group graduated with completed business plans and the option to learn from a mentor for six weeks following the course. 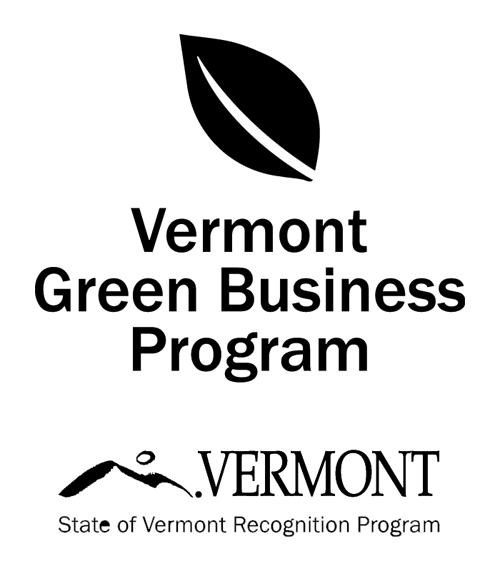 The class was developed and offered by the Vermont chapter of CWE and hosted by REDC in the downtown office. Hannah Abrams of Business Coach Vermont was the instructor for the class. 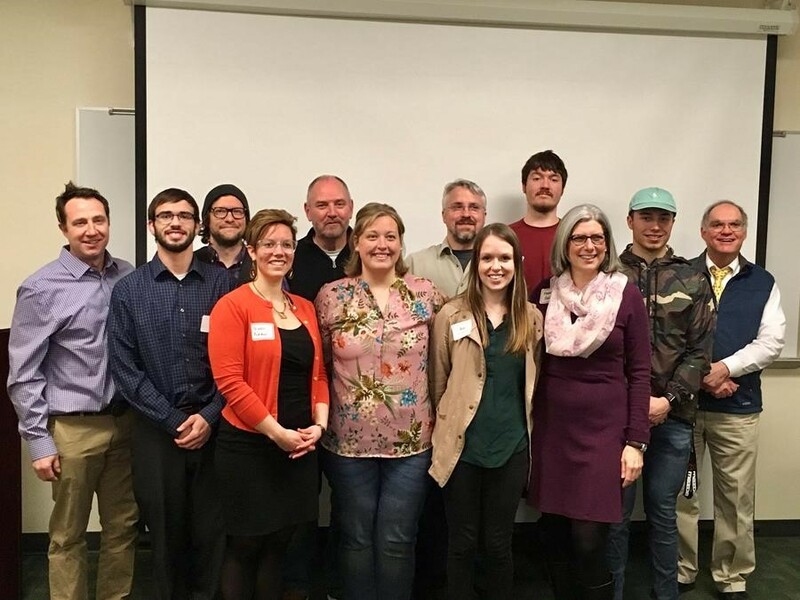 With the help of business grants from Accenture, the class was offered for free to Rutland residents and Berkshire Bank's grant allowed the new six-week mentorship program to also be free of charge to the graduates. Director of the CWE, Gwen Pokalo, said of the area, “Rutland has been, since the start, on our radar. It really is innovative and has access to a fascinating group of people. The resources in the area are really collaborative and supportive. It’s almost a natural, obvious roll-out of programming." The Rutland course is the first in the state to offer free mentoring to the graduating students for six weeks following the completion of the course. With a high level of interest and entrepreneurial spirit in Rutland, more classes are being planned for the county.